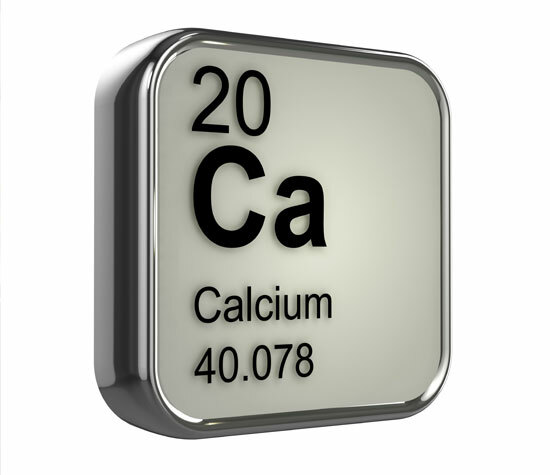 Hypocalcemia refers to low levels of calcium in the serum. A prolonged QT interval can be seen in patients with this electrolyte abnormality. Deciding if a patient has hypocalcemia can get a bit NUANCED.